Ah sunshine! It's actually 'Proper Warm' here in Sheffield this week. T-Shirts and lollies at lunch time, the whole nine yards. Hope you're getting the same wherever you are. We are having a summer sale. 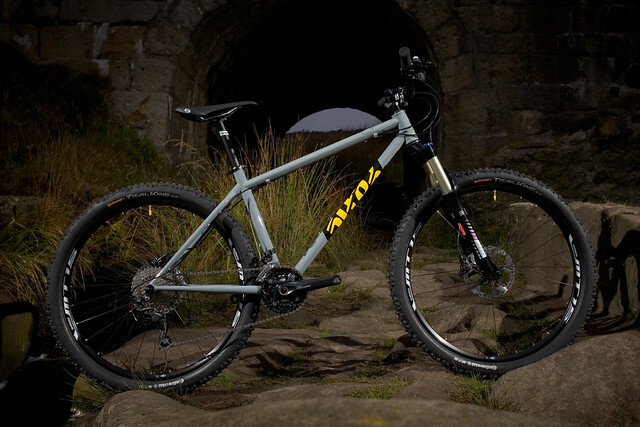 Whilst stock lasts we are dropping the price on BFe275 frames and bikes by £100 on current model frames. We only have QR version in stock right now, so that's frame prices starting from just £249, and bikes from £1399. Both colours are available in most sizes, Grey/Yellow or Fast Red. You can check availability by clicking the button at the bottom of this news story. Not only that, the final 3 small green BFe275 from the previous batch (no stealth routing, but does have external dropper routing, identical geometry) are just £199. Only three though, so be quick! Order yours today and have it by Friday! 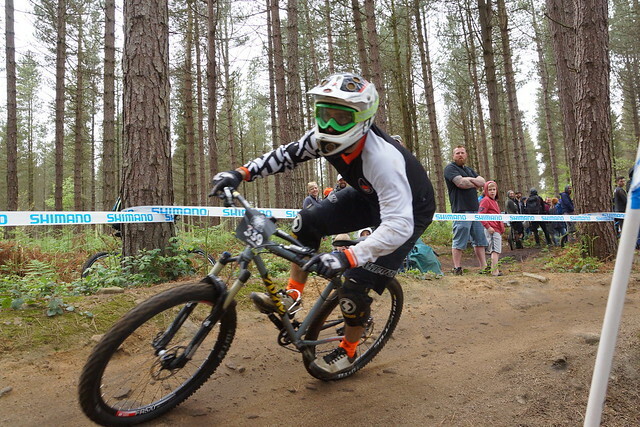 As you might have heard, it was Steel City DH at the weekend, and what an awesome day it was (again!). The team were out in force, Sam and Will raced too, our newest rider and brand ambassador Wes and Gaz got on the podium, it was ACE!